When it comes to painting the walls of a house, sometimes subtle is best. 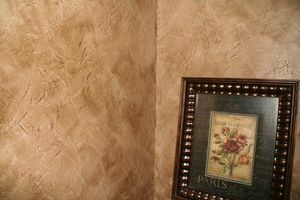 You want to add design, color, and texture to the walls, but you don’t want it jarring to the eyes. Here are three subtle painting techniques you can try on your home walls. One easy way to add texture to walls is to use tissue paper. You apply the tissue paper to the walls and it stays there until you want something new. Crumple up a piece of tissue paper into a tight ball and then open it up and smooth it out. Small textured lines will appear on the paper. Those lines will remain when you use the paper on the walls. Use the colored wall paint as glue to adhere the tissue paper to the wall. Paint an area of the wall that’s a little bit bigger than the piece of tissue paper. Press the paper to the painted area and smooth it out so all the edges stick to the wall. Paint over the tissue paper. Repeat the process until the entire wall is covered. Natural sponges create a unique look on painted walls. If you use two versions of the same color, satin and semi-gloss, then it creates a subtle look that isn’t shocking to the eyes. The color is the same but the shine is different. Paint your wall with the satin color paint. Let it dry completely. Dip the top of the natural sponge in the semi-gloss paint. Dab the sponge to the wall over and over. It’s OK to overlap the paint in areas and you aren’t going to completely cover the wall. Once dry, the satin paint will show from beneath the semi-gloss paint creating a neat shine effect. 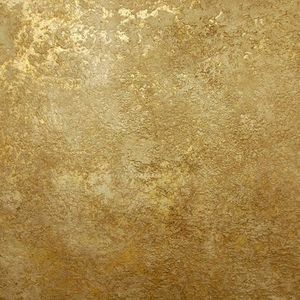 To keep this technique subtle, you could use it, for example, on a powder room ceiling in shades of gold. Think of sponging as a leopard print. It adds a dash of pizzazz to an all neutral outfit, but if worn head to toe, would become overwhelming. Take care to not go overboard with this technique. A little goes a long way. 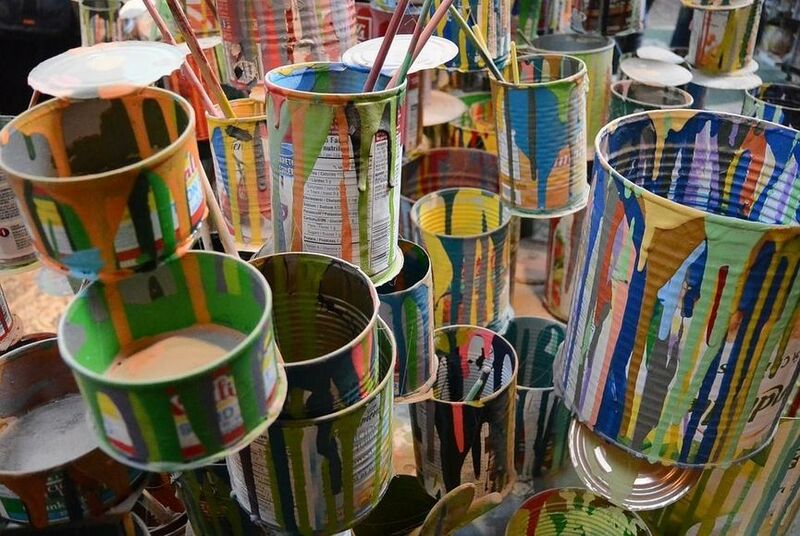 You don’t want bold multi-color stripes on your wall because it will stand out too much. Subtle stripes create a beautiful effect. Choose two colors that sit side-by-side on the color spectrum. Or, choose two similar colors from different companies. Paint companies tend to have slight differences in colors. Paint the walls your first color choice. Let it dry completely. 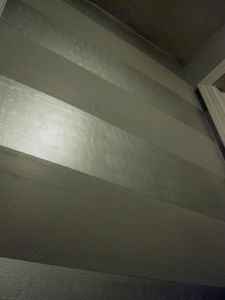 Tape the walls using painters tape to make stripes. Make them horizontal, vertical, or diagonal. Make them wide or thin. It’s up to you. Paint the walls again with the second color choice. Paint right over the tape. When you remove the tape, the first color will show. These simple and subtle paint techniques will make your walls beautiful. This is especially useful if you plan to sell your home and want to increase its value. Talk with your trusted real estate agent for more information on simple ways to make your home more inviting to potential buyer. With a background in Interior Design, Shannon Holmes is especially knowledgeable about decorating and staging tips for home sellers. Contact The Shannon Holmes Team in Birmingham, Alabama to list your home today!